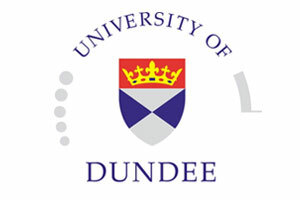 Thomas & Adamson have been providing CDM Co-ordinator services for the University of Dundee on a variety of complex projects over the past ten years. Their attention to detail and practical advice sets them apart from their competition. It has been a pleasure working with T&A and I have no hesitation in recommending them.